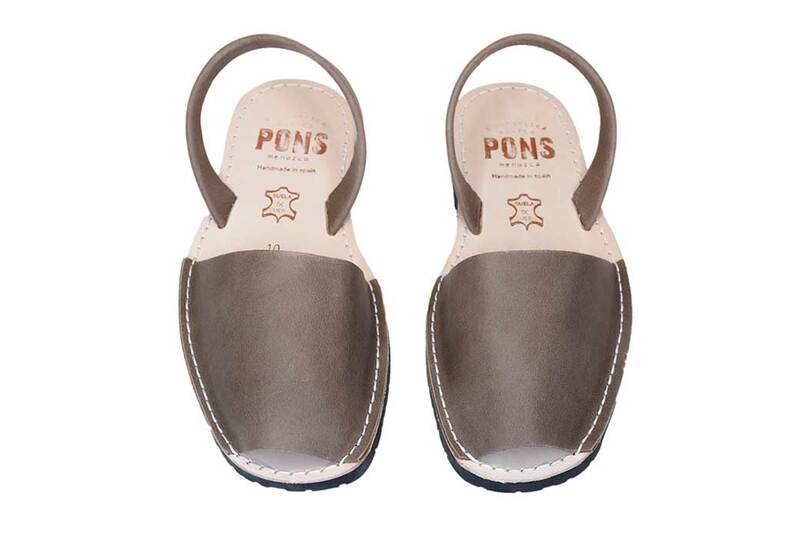 Our Men's Classic Pons Avarcas in Taupe are easily our go to on any given occasion. A light beige color which looks better and better as it ages over time, these Men's avarcas are handmade on the island of Menorca and produced with high quality all natural leather. 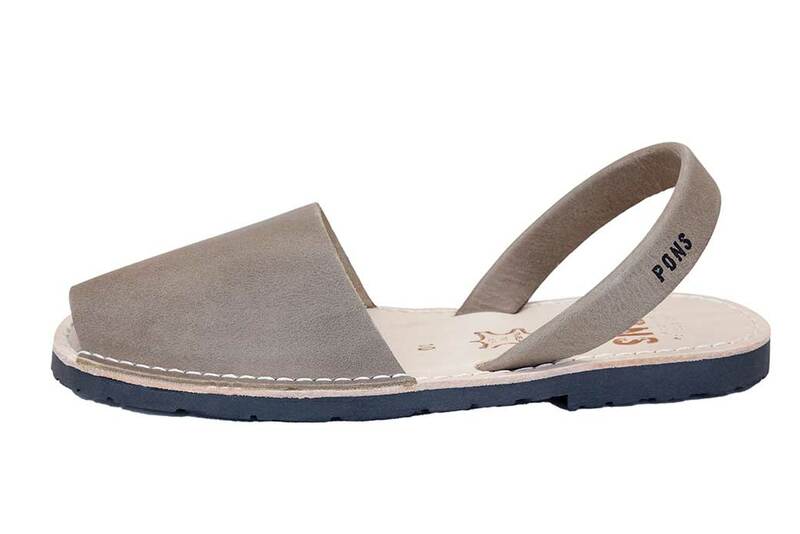 With a lightweight, durable rubber sole - we are confident that these will quickly become a favorite pair of sandals in any man's wardrobe as well.